When you’re in the mood to change the look of your bedroom, or dress up your bed, but don’t have the time to make a bed sized quilt, there’s still lots you can do. Bed runners will brighten things up and change the whole look of a room in much less time (and less fabric!) 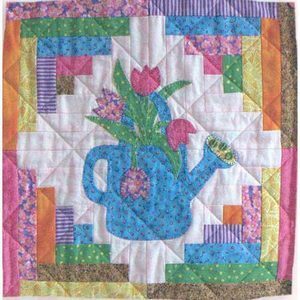 than a quilt. Head to To Bed Runner has a strong graphic look. Add the matching pillowcases and you have a striking makeover. 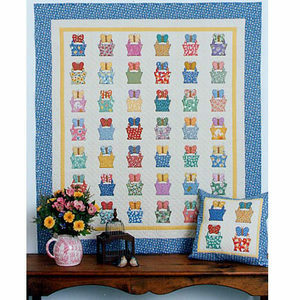 Use the pillow case part of the pattern to make a coordinating wall hanging. Designer Mary Hankey of 2 Easy Designs suggested small prints of tone on tones for the most impact. 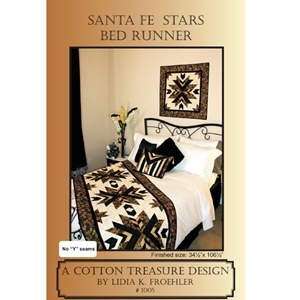 For a southwest look try Santa Fe Stars Bed Runner. 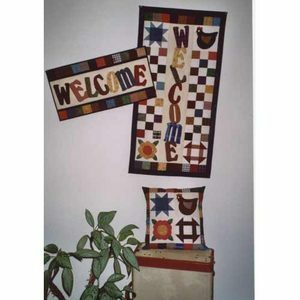 The pattern includes instructions for a wallhanging, too. 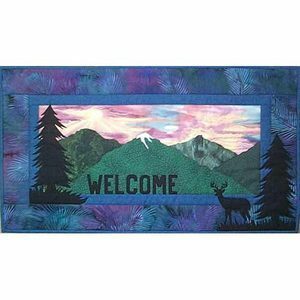 For an even quicker makeover, use a quilt fabric panel like this Stonehenge panel. 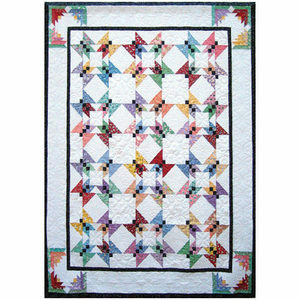 It measures 24″ x 42″ so sewing two or three together, end to end will make a beautiful bed runner. Then just sandwich and quilt! 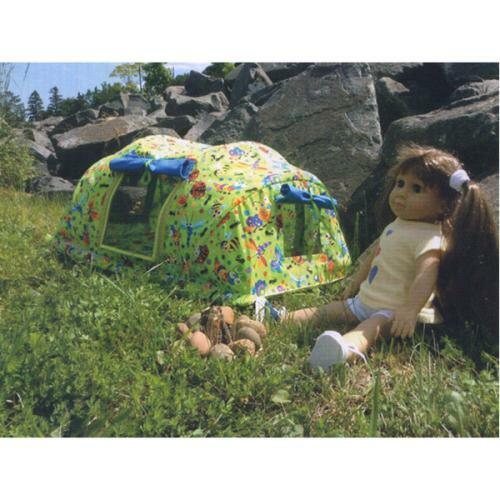 Or add fabrics from the Stonehenge line to either end. 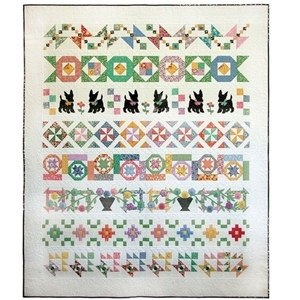 Any row quilt can be modified to make a bed runner. Choose your favorite row or rows. Let them stand on their own or add borders. 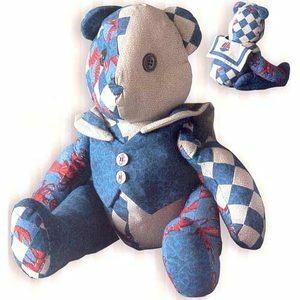 Memory Lane has SO many cute options that it’d be hard to decide on a favorite! 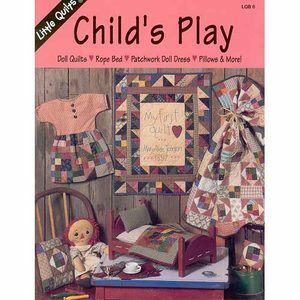 The puppies are adorable, the flowers are so pretty, the pinwheels have lots of motion…. go ahead, pick just one! Of course, adding new pillows is always a quick, easy way to dress up a room. Choose from dozens of pillow patterns. 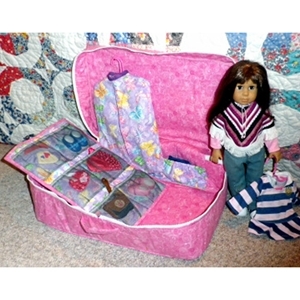 Start sewing and before you know it you’ll be enjoying your new look! Butterflies are in abundance with the summer flowers blooming. They’re beautiful, but you need to look quick to enjoy. 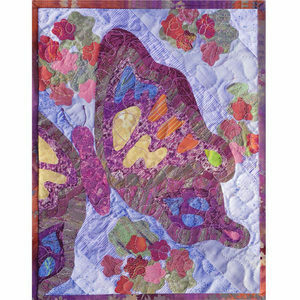 Now, a butterfly quilt, that’s a different story. Not flitting away, but always there for your viewning pleasure! 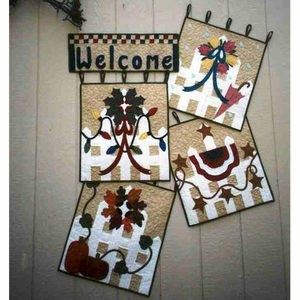 Grab your colorful scraps for Butterfly Baskets. 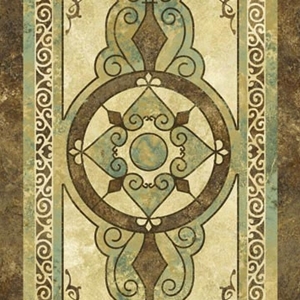 Shown here in repro fabrics, this would also look great in batiks, or in any bright fabrics. Instructions are included for a pillow. Butterfly Town is a little bolder. 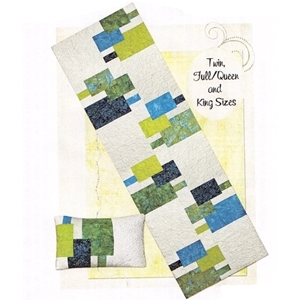 12″ blocks make this a fairly quick and easy quilt. Three sizes are included: baby, lap, or bed. The Heirloom Buttefly-Flower is pre-printed and pre-colored. Just add embroidery! 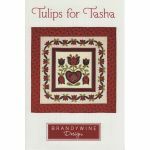 This makes a great take-along project. 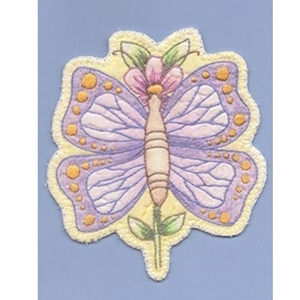 With a strip pieced background and raw edge fusible applique, Bertie the Butterfly has lots of personality. 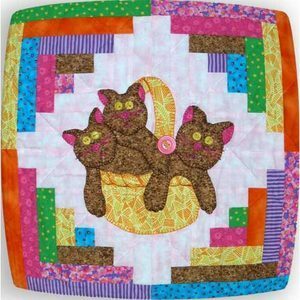 Several of these 9″x11″ quilts would really brighten up the wall of a little girl’s room. Hmm…. might look pretty good in the sewing room, too! 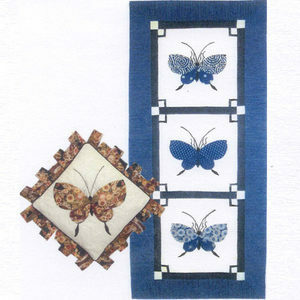 There are two size options for the Oriental Butterfly wallhanging: 18″ x40″ and 26″ x 59″, plus a pillow pattern. The petal edging looks fluttery, doesn’t it? Perfect for a butterfly pillow. They are square dancing, doing the Butterfly Doe-Si-Doe! Two simple blocks combine to great the butterfly look. 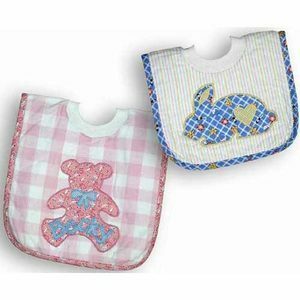 All piecing – no applieque. 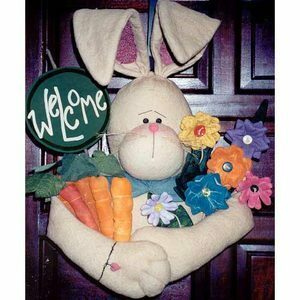 Dig out those colorful scraps. 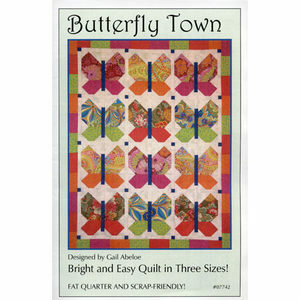 This link will take you to more Butterfly patterns and Butterfly fabric.